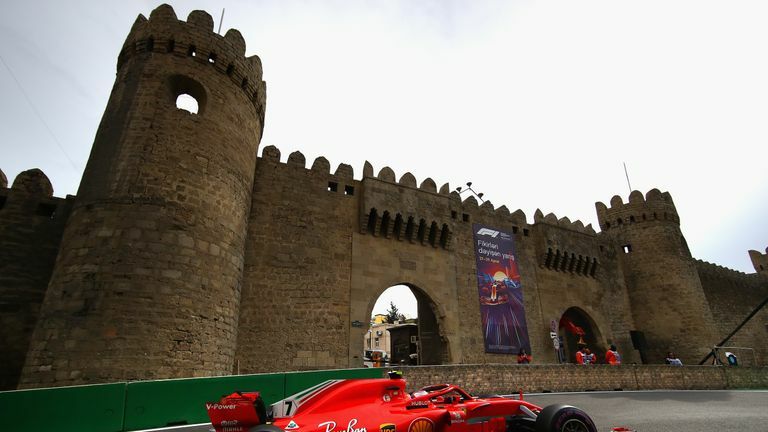 Azerbaijan has extended its Formula 1 contract to continue hosting races on its Baku street circuit until 2023. The country joined the calendar in 2016 and the last two editions of the race have been among the most dramatic and incident-filled of the season. 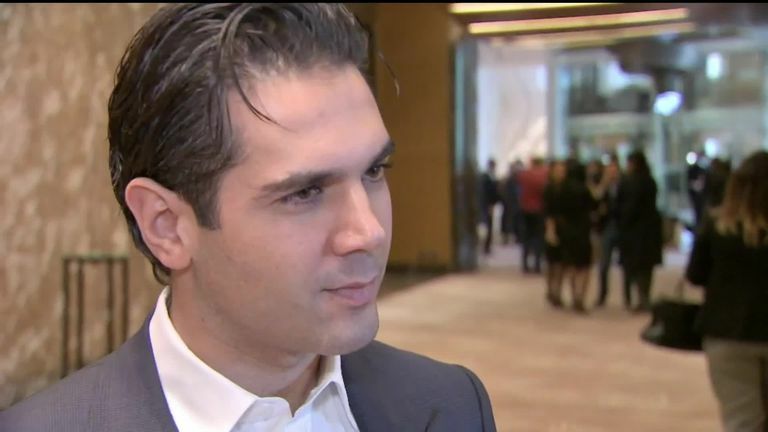 "We are very pleased to have renewed this agreement which will see the Azerbaijan Grand Prix feature on the FIA Formula 1 World Championship calendar for many years to come," said F1 chairman Chase Carey. The renewal is the first to be signed in 2019, and follows on from those for the Belgian, Chinese, German, Japanese and Singapore races, agreed over the previous two years. Traversing the boundaries of Europe and Asia, Azerbaijan is the most-recent street circuit to join the sport, with its track running to 6km in length. Nico Rosberg, Daniel Ricciardo and Lewis Hamilton are the winners of the venue's first three races. This year's Azerbaijan GP takes place on April 28 and is the fourth round of the 21-race season.